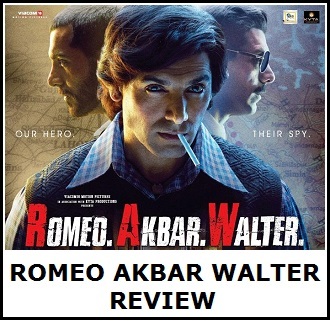 Romeo Akbar Walter Teaser Trailer, simply spellbinding! Presenting official teaser trailer of Romeo Akbar Walter starring John Abraham and Mouni Roy. Film is directed by Robbie Grewal and produced by Viacome 18 Motion Pictures. Film is slated for release on 12th April, 2019! Teaser of RAW is simply spellbinding. 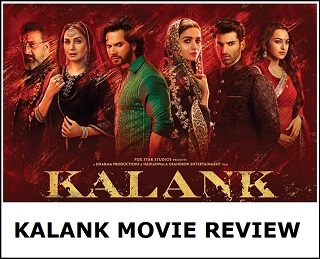 Looks like another winner from John after the super success of Parmanu and Satyameva Jayate. He is on a dream run now. As we celebrate our nation's 70th Republic Day, let's remember those who have lived and died for our great nation and protected our freedom.